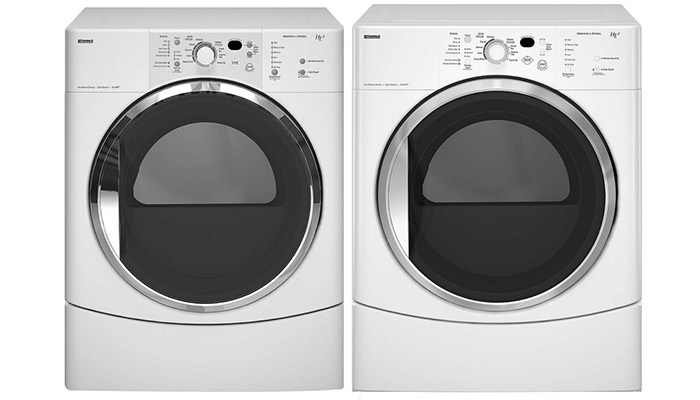 Energy efficient clothes washers and refrigerators can save you money and energy - and come with rebates up to $75! 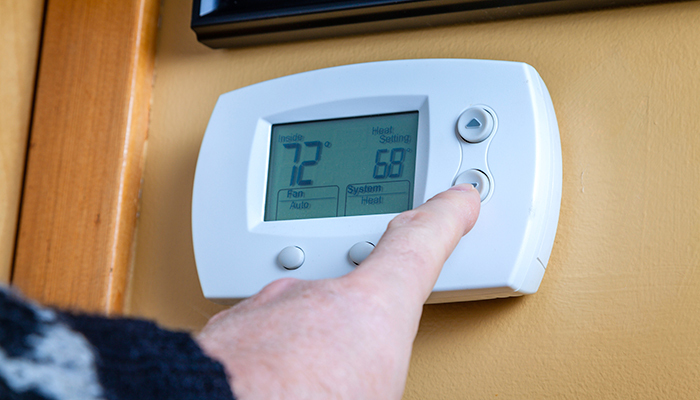 Devices like lighting controls, power bars, motion sensors, programmable thermostats, and timers can save you money and energy - and come with rebates every spring and fall. 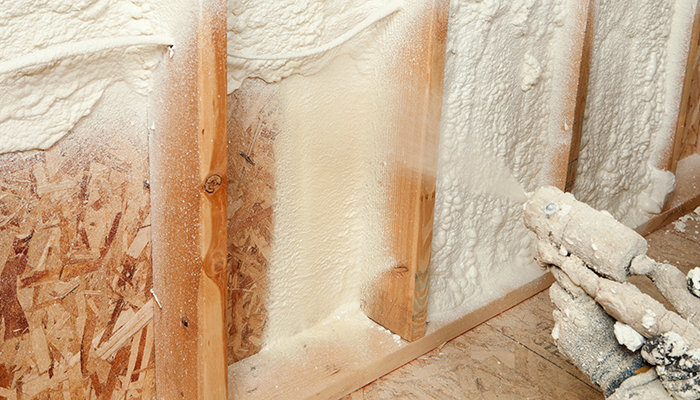 Basement, ceiling, crawl space, foundation, exposed, floor, exterior wall and other types of insulation helps you stay warmer in the winter and cooler in the summer, keeping your home comfortable, quiet, and energy efficient. Many rebates are available. 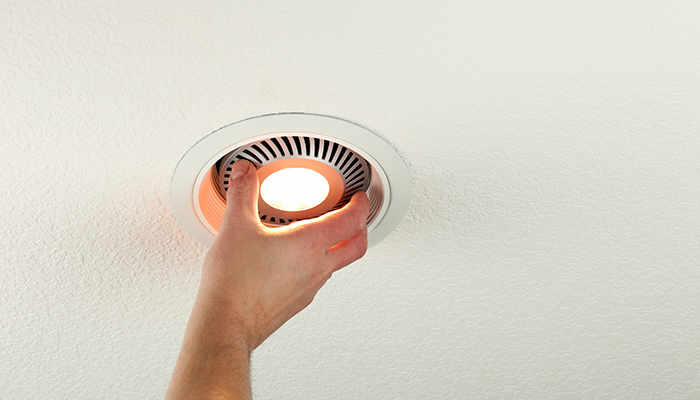 LED lighting, dimmers, and motion sensors use both light and energy more efficiently, saving money, energy, and the environment - with rebates available every spring and fall. 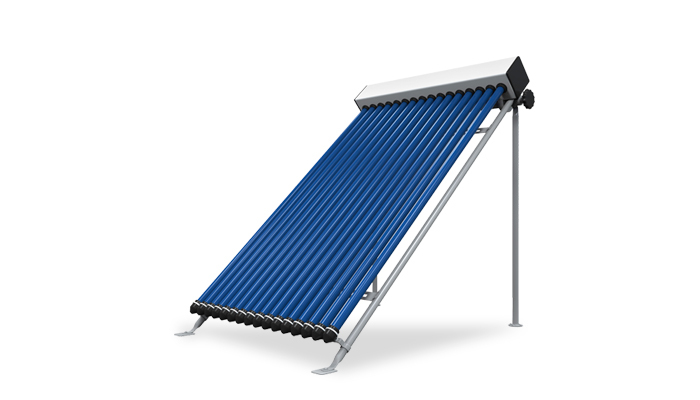 Use the power of the sun to save energy and money with solar air and solar water heating - rebates are available through both Green Heat and a Home Energy Assessment. 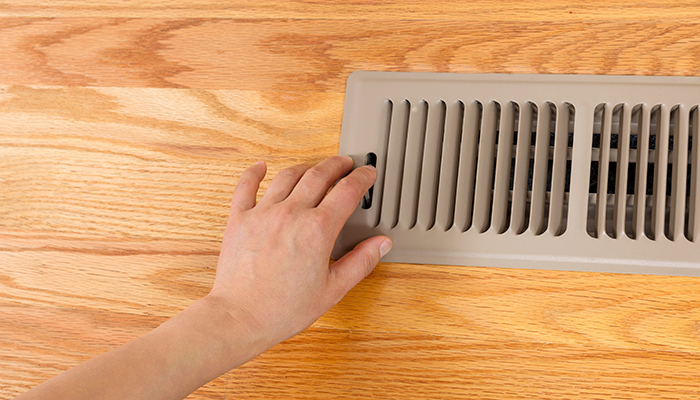 Heating is the biggest energy consumer in most Nova Scotian homes. 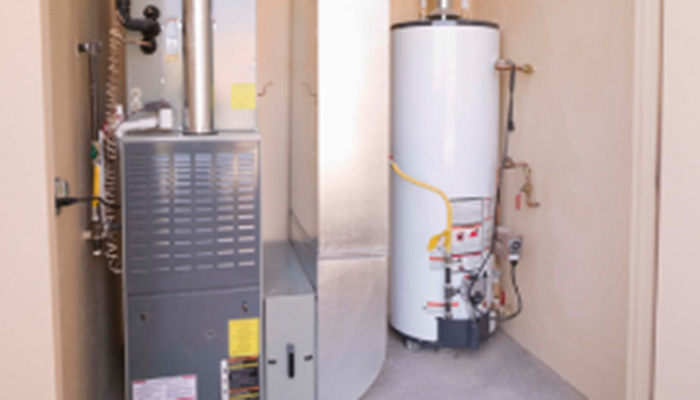 Save money and energy by upgrading to heat pumps, wood or pellet furnaces and stoves, programmable thermostats and more. Save water, energy, and money by reducing hot water flow with faucet aerators and showerheads, keeping water hot for longer with tank and pipe wraps, or using energy efficient solar, pellet or wood water heaters. 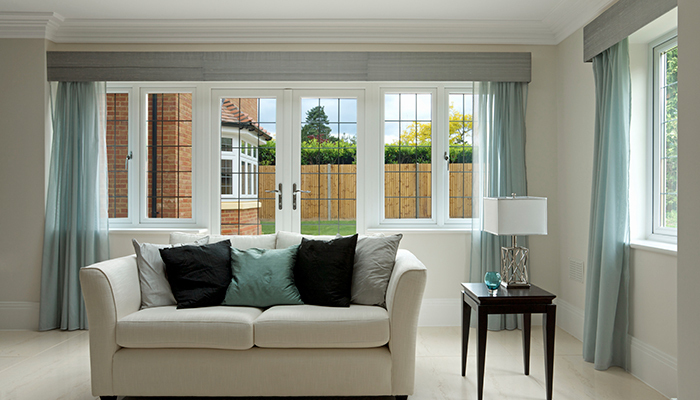 Energy efficient windows, doors and skylights keep your savings inside, keeping your home warm, quiet, and energy efficient. Check here for rebates and financing.